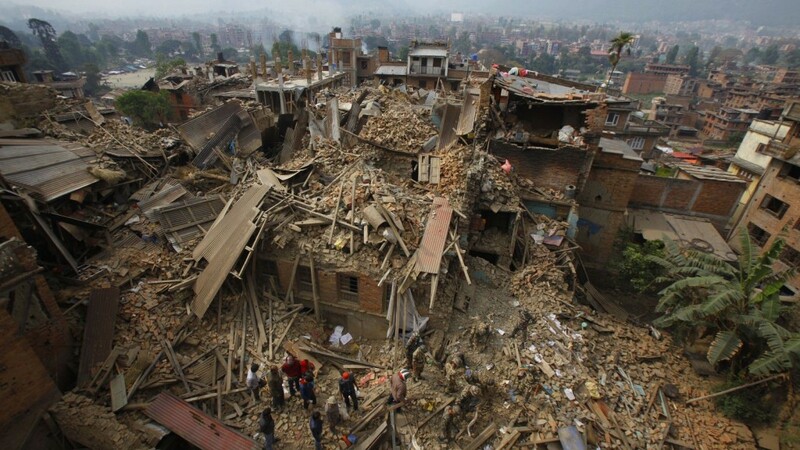 Over the past two days I’ve been reading about the 7.8 magnitude earthquake in Nepal that has taken over 3,000 lives – A number that is expected to sharply increase in the coming days and weeks. And the devastation has shocked me to the core. The people who lost the most were the ones who had the least… People in small villages, small towns. 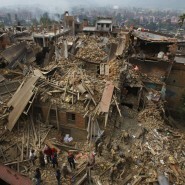 Families who were rendered homeless and now faced the aftershocks in sheer terror. No food, no water. Dead bodies lying all around. The freezing night temperatures. One quote from a homeless man has stuck in my head “It’s all too much to see and bear. I can’t do it anymore”. I have tried placing myself in this man’s situation. But I don’t think I can come even close. What does it mean to lose EVERYTHING? What does it feel like to feel utterly HELPLESS? What does it mean to lose all HOPE? And these are good people from a gentle nation. I’ve been to Nepal several times. They are a country of some of the warmest, most sincere people. There are those trying the help. The entire army of 100,000 has been committed to relief operations. But the terrain is unfriendly and people in the remote regions can’t be reached. At least, for now, they’ll have to fend for themselves. I cannot imagine what they’re going through. Here’s the thing… given what these people are going through, you have to ask yourself – What are the problems we face today compared to what they are enduring? You feel so small when you think about it. And if this doesn’t remind us of how truly fortunate we are, nothing will. It doesn’t matter if you are reading this from a 1st, 2nd or a 3rd world country. NONE of your problems can compare to this.